ROSE COMPASS was accepted into the 2014 NYC Independent Film Festival and was screened on Friday, October 17 at 3:00 pm in the Crown Theatre at the Producer’s Club in Manhattan, New York. Read the festival review. 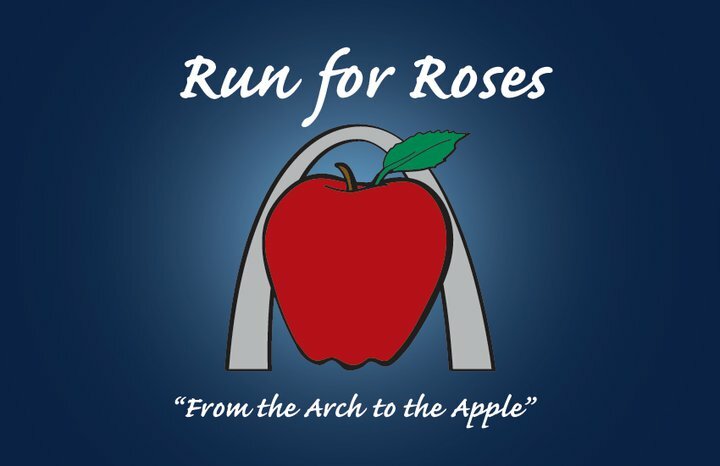 ROSE COMPASS was accepted into the 2014 St. Louis Filmmakers Showcase and screened on 7/14/2014 at the Tivoli Theatre and won Best Editing for Documentary Films! 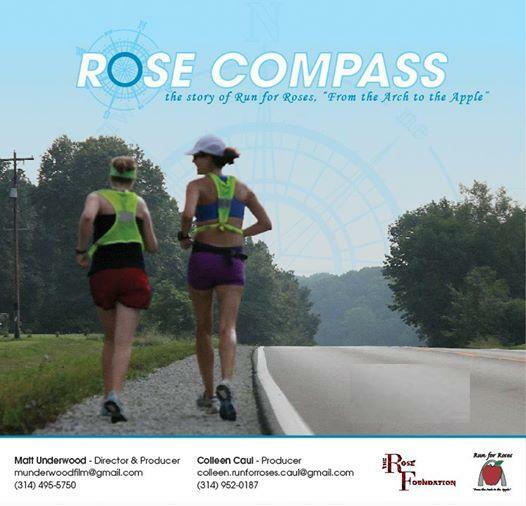 Congratulations to Matt Underwood, Director and Producer of ROSE COMPASS! ROSE COMPASS was accepted into the 2014 Palm Beach International Film Festival and made its world premiere on Saturday, April 5 at 5:30pm, as part of the Palm Beach International Film Festival’s Weekend of Shorts at Lake Worth Playhouse’s Stonzek Theatre in Lake Worth, Florida.